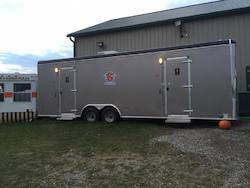 If you are organizing a race or marathon in Ohio, West Virginia, Pennsylvania, Indiana, Michigan or Kentucky, one of the biggest considerations is how to address the restroom and sanitation needs of potentially thousands of competitors, supporters, volunteers and event workers. 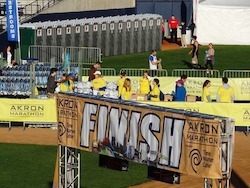 For these types of events, race activity is typically concentrated into a certain part of the day, and restrooms often need to be available to many people at once, especially pre- and post-race. It is important to consider that attendees may likely need to use facilities just before the race, meaning that more units will need to be available so competitors and supporters can arrive to the starting line on time. 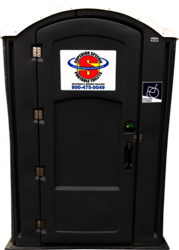 Superior Portables provides sanitary portable toilets available as both standard or ADA handicap accessible, as well as fully equipped shower trailers (great for races like Warrior Dash or Tough Mudder). Each of our units comes equipped with hand sanitizer. Our representatives can assist you in determining the number of units needed for your race, helping you factor in variables such as starting and finish line units, or the need for units along the race or marathon course. 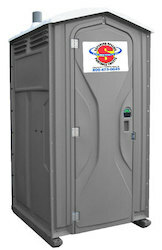 Keep your race fun and worry free for your guests with porta potty rentals from Superior Portables. Contact us today for a quote! One of the largest marathons in the greater Northeastern Ohio area, the Akron Marathon serves as the premier fall racing event in the area.